GIS Tips – Never be youre own QA but if you do….. Yes, I deliberately put that typo in, shame on you if you didn’t spot it….There is not much more that winds me up more than seeing a typo on a map, there is no excuse, no matter how busy you are it can be avoided. I have a new game though, thanks to the wonders of copyright and liability, I am finding that more cartographers and GIS technicians are putting their email addresses or phone numbers on their maps, allowing me to contact them and remind them of their err. The easiest way to avoid typos or simple mistakes is to find a colleague who can give you 5 minutes of their time every time you make a new map. This is controversial, but in my experience, the best advice has always come from the people you really don’t get on with as they WANT to find your mistakes….it’s true – there is a certain Polish Geomatics manager out there that I have a real love/hate for, as much as we didn’t get on, she had an amazing eye for detail!! Template – Is the correct template being used? Legend – Marquee select data frame using identify tool, are all features shown which should be in legend? Are there features in the legend which aren’t supposed to be there? Text – Is all text the correct size? Spelling – Is all text spelt correctly? Are agreed terms being used? Job request – Have all requests on job request been completed? Project code & Figure number – Correct codes/numbers being used? Date – Correct date being used? Data Source – Are correct data sources referenced? Data frame – Are all features displayed clearly and where they sit on top of each other, are they clearly visible? Does the data sit on the map without looking distorted or off centre? 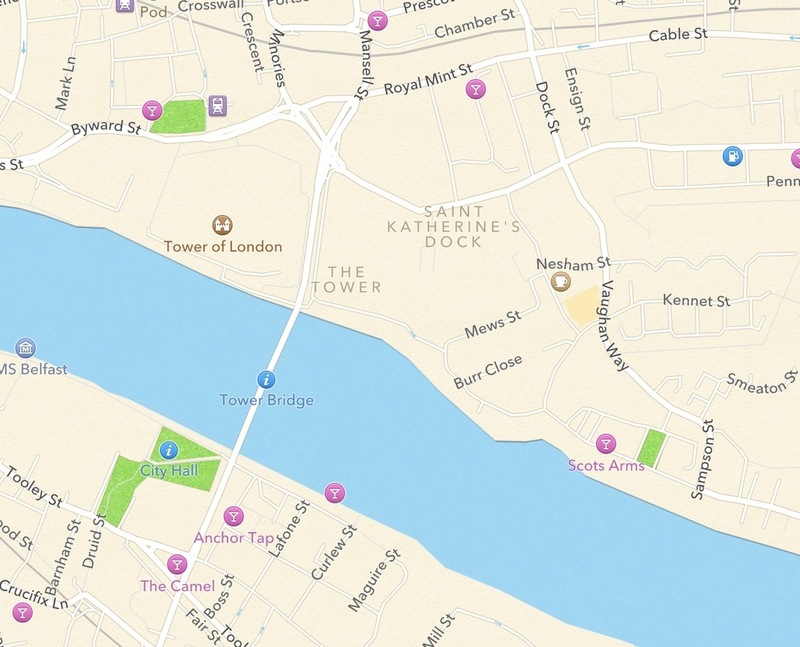 Inset map – Is the location correctly indicated? Never assume that you have it nailed, always remember to take a 10 minute eye break and revisit your map/output one last time before you issue it, I guarantee that those fresh eyes will always spot something! !